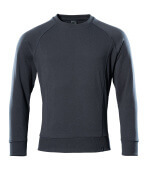 At MASCOT, you will find a wide selection of sweatshirts in a variety of colours and styles. 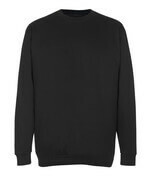 Sweatshirts are versatile tops that can be used in virtually any weather. 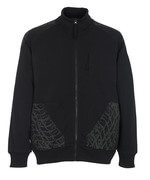 Use sweatshirts independently or on top of a T-shirt during the transitional periods, when the weather is mild. Or use them under a winter jacket during the cold months where you need warmth as well as extra protection against the elements. Who said that personal style is not essential when choosing workwear? 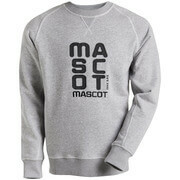 With MASCOT’s wide selection of sweatshirts, you can find exactly the jumper that fits your style and appearance. You will find sweatshirts both in a modern and a traditional fit, single coloured or two-toned, and with different prints. Regardless of the sweatshirt you choose, you can be sure that the comfort and the quality are the best. 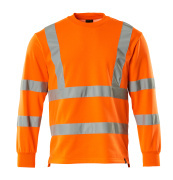 Within the assortment, you will also find a wide selection of hi-vis sweatshirts in fluorescent colours if you need extra visibility and safety on the job. MASCOT exclusively carries sweatshirts that have a high comfort and excellent features so you will attain full freedom of movement in any work situation. With a sweatshirt from MASCOT, you have the opportunity to choose the features that suit you. Do you need pockets for storage? Do you prefer a zipper? Would you like to have a sweater with a high collar so your neck is protected from the cold? Or should it be completely without details? At MASCOT, you can find just the sweatshirts you are looking for. Within the assortment, you can also find a number of more advanced versions that have been inspired by the features from the popular softshell jacket. 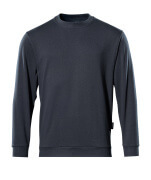 With these tops, you won’t just get simple jumpers, but rather multifunctional sweatshirts with both insulating and weather protective properties.